I Can’t Wait To Try it for FREE! 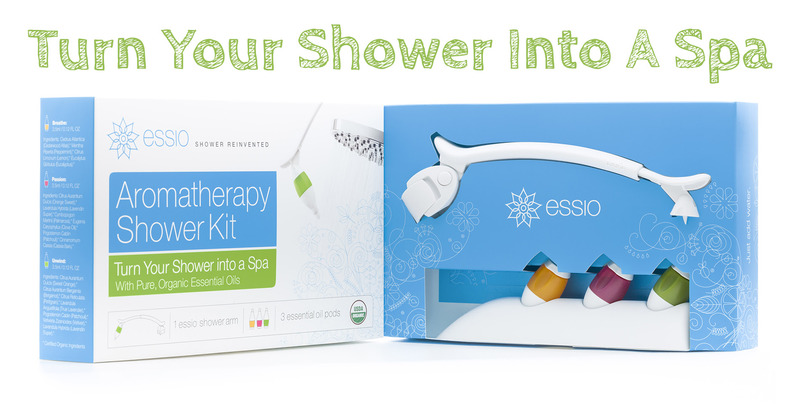 ESSIO is looking for awesome bloggers to review its aromatherapy shower kit for an upcoming giveaway. Simply click here to request your kit. The first 100 bloggers to sign up and also promote this announcement on their blog will be sent a free sample!